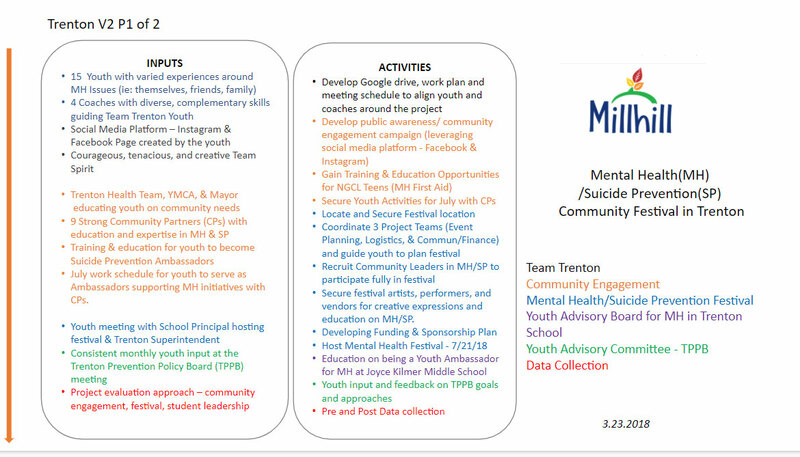 Trenton’s team focused on mental health, particularly among teens. 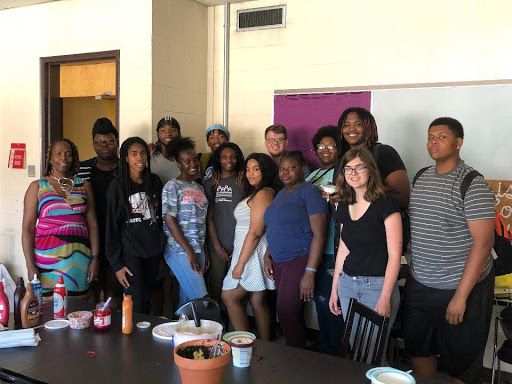 They hosted a mental health awareness event, “Embrace Your Community Festival”, distributed resources throughout their community and began the process to formalize a youth advisory council that advocates for better mental health awareness within the Trenton schools. 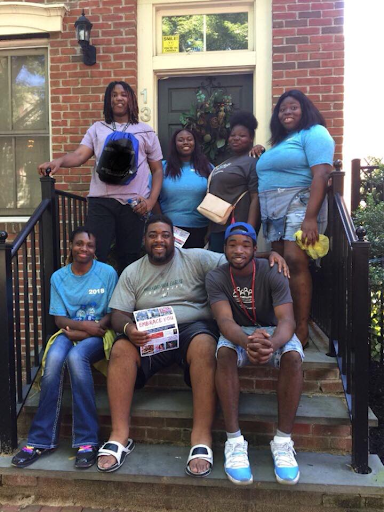 Team Trenton canvassed approximately 335 homes, 100 answered the door, 46 agreed to be surveyed and 69 received mental health education. 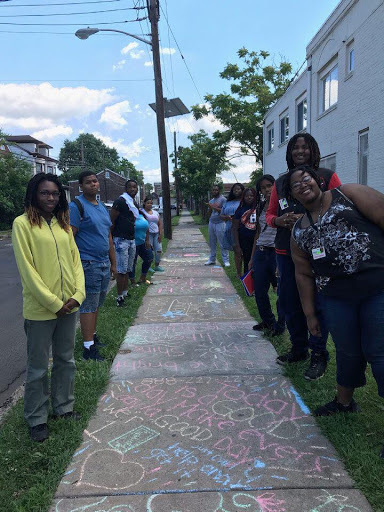 Further, the traveling festivals occured 5 times throughout the month of July and reached approximately 151 youth from 5 different school communities in Trenton. Finally, the Mental Health Awareness Festival was attended by approximately 360 community members, which boasted local organizations and mental health agencies, workshops, and performances. 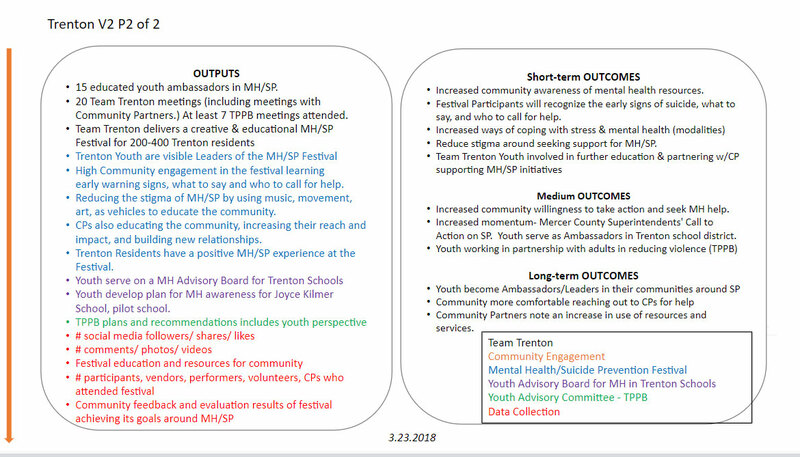 Trenton Team youth are active participants in the Trenton Prevention Policy Board, which meets monthly. 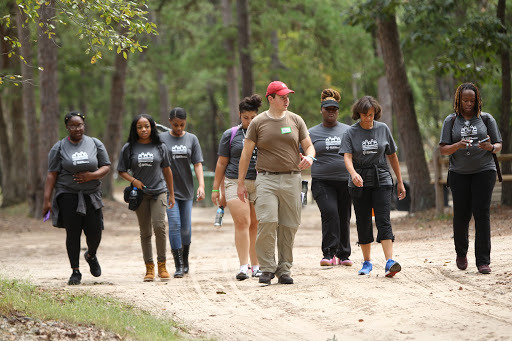 Supported by the New Jersey Attorney General’s Office of Community Justice and facilitated by The College of New Jersey’s Bonner Center for Civic & Community Engagement, the TPPB is part of statewide effort known as the Municipal Crime Prevention Initiative. Page last updated by Institute for Effective Education at 12:02 pm February 1, 2019 . This page was printed from http://iee.camden.rutgers.edu/trenton/ at 2:05 PM Sunday, April 21, 2019.